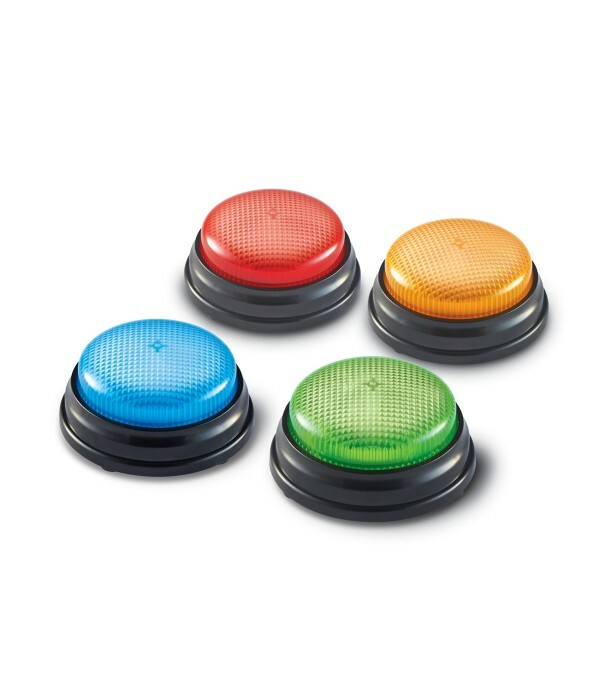 Sensory products for the classroom, nationwide delivery available. 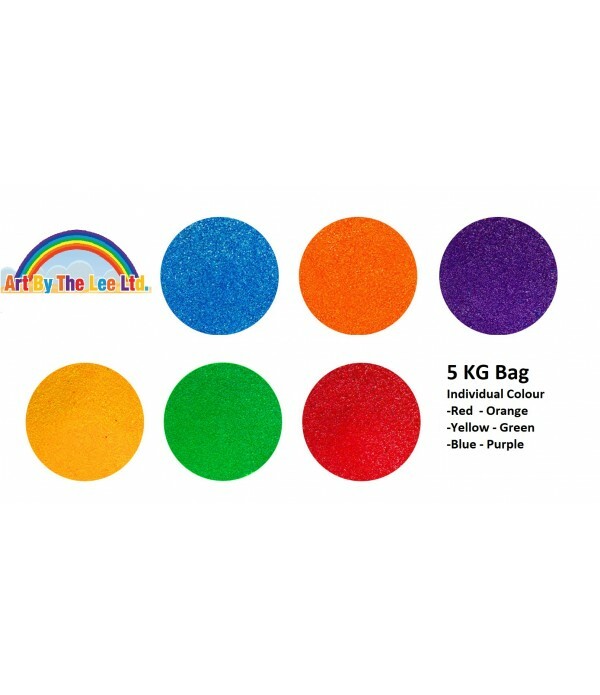 5Kg bag of Coloured Play sand.Sold in bags of individual Colour.Choose from Red - Yellow - Blue - Green - Orange or Purple.Our coloured Play Sands for Sensory and internal play and our Arts and craft Sands are manufactured to stringent quality levels, our Manufacturer produce their own colour coat..
Bring the sand playing experience indoors! Velvety soft and does not dry out. Remains workable as wet sand. Gluten free and reusable. 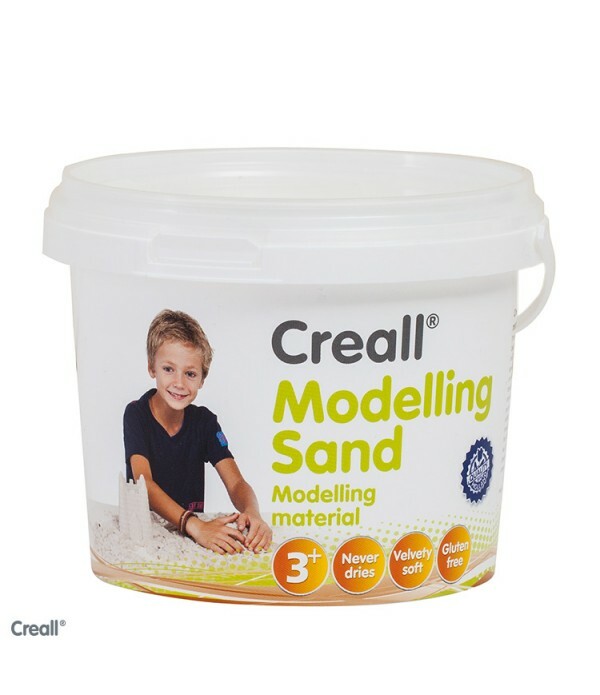 Ideal for building and playing. Supports the motor development. Easy to clean up. Do not mix with water and other kinds of sand!.. 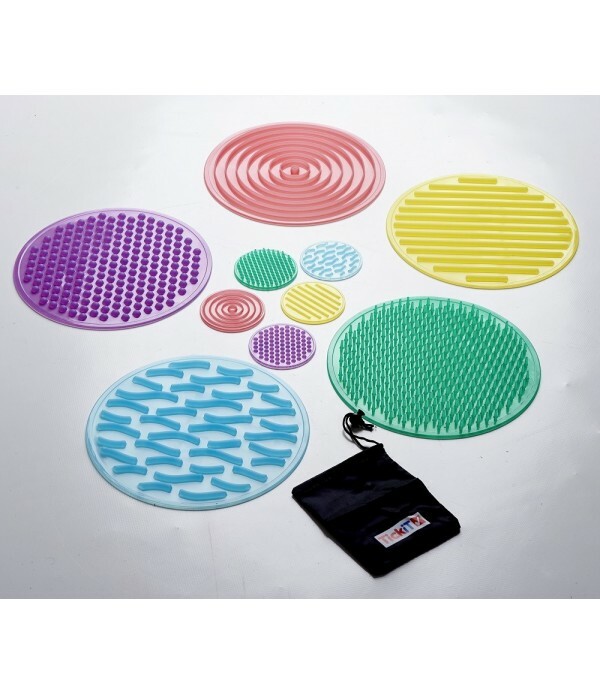 This set comprises of 10 textured circular disks made from ultra-soft flexible silicone – 5 large and 5 small. On the surface of each circle is a pattern which is distinctive and different from the rest of the set. 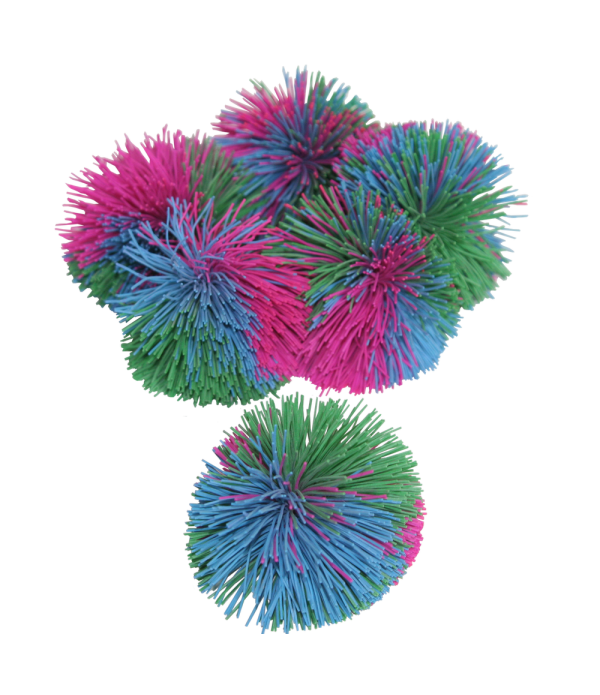 Children can feel these textures and discover their differences. Placing the smal.. The set contains 6 pairs of beautiful hardwood triangular prisms, identifiable by colour coded musical notes. The musical note logo only appears on one end of the block so they can be turned upside-down to test the user’s discriminatory skills.Supports the following areas of learning: • Understan..
Children can explore ten different textures with these engaging tactile squares. 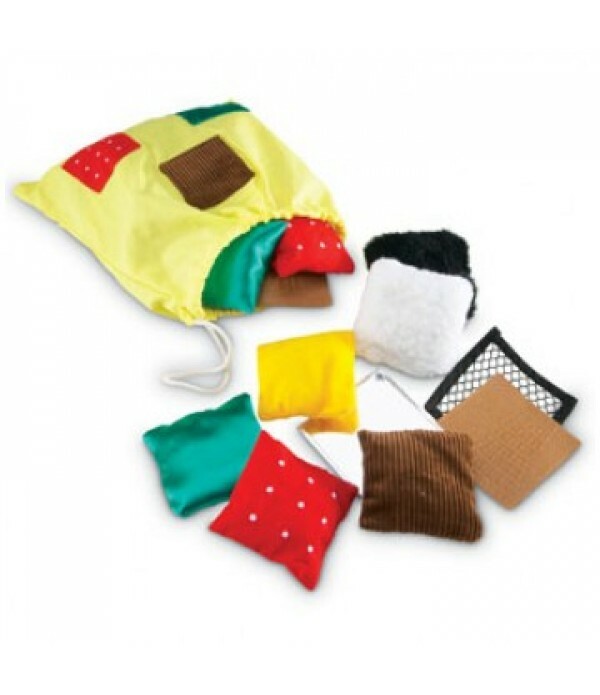 Young learners build tactile awareness, as they interact with these twenty texture squares (ten different pairs). 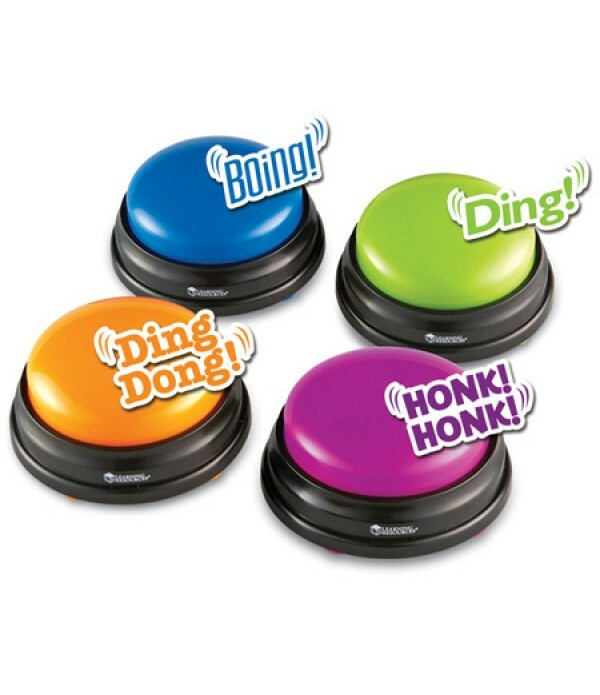 Scratchy, slippery, silky or soft these teachable touchables will develop vocabulary, m..